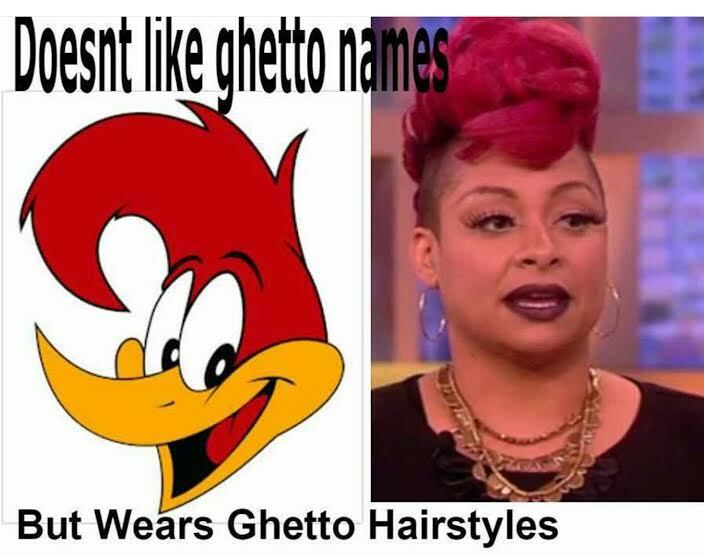 HOT MESS: Raven-Symone Discriminates Against "Ghetto" Names... But, What About Hers? - Ooooooo La La! 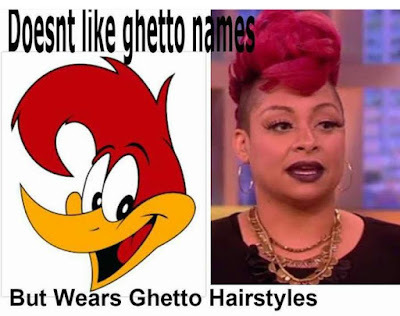 HOT MESS: Raven-Symone Discriminates Against "Ghetto" Names... But, What About Hers? 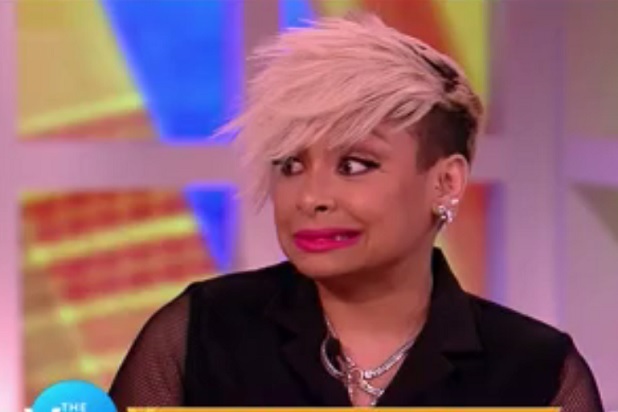 Raven-Symone caused an uproar on Twitter after she claimed that she’d discriminate against any job applicant with a “ghetto” name on an episode of The View on Thursday (Oct. 8). During a conversation addressing a new study released in the Journal of Evolution and Human Behavior, The View talk show co-host admitted that she would definitely not consider any names that sounded too ethnic if she were an employer looking to hire. “Just to bring it back, can we take back ‘racist’ and say ‘discriminatory,’ because I think that’s a better word,” she said during the show. In 2014, Symone faced similar backlash after she told Oprah Winfrey that she considered herself American, not African-American during OWN’s Where Are They Now? series.